Fun Spot America, a family-owned business with a history dating back to 1969 in the industry, announced the opening of the Samson Monster track at their Georgia location. 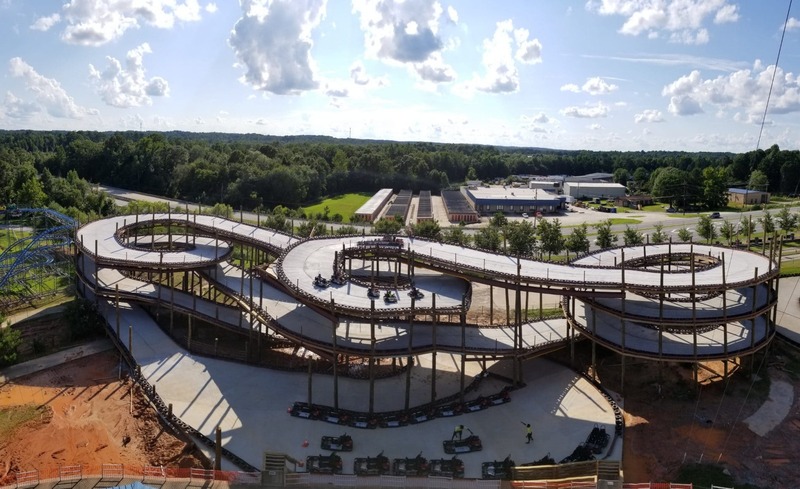 Samson Monster Track is the first elevated go-kart track in Georgia and is the largest track Fun Spot America has ever built. Samson is more than 40 feet tall, has three helixes and three exhilarating drops. The track boasts a length of more than 1,800 feet. The track is part of Fun Spot America’s $2 million expansion, which has also included a new Ferris wheel, arcade games, laser tag and the paratrooper thrill ride. The company’s upgrades have also included a new ticketing system and infrastructure improvements. Fun Spot America Atlanta offers more than two dozen family attractions, thrill rides, three mini-golf courses, fast-paced go-kart tracks, and fun for adults and kids alike. 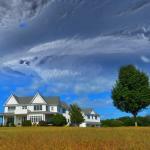 The property is located in Fayetteville just eight miles south of the Hartsfield–Jackson Atlanta International Airport. To learn more about Fun Spot American Theme parks including locations, hours of operation and more, visit Fun-Spot.com.